Stop by the store to meet Jess and sample Megafood Gummies! Discounts will be available during demo hours. 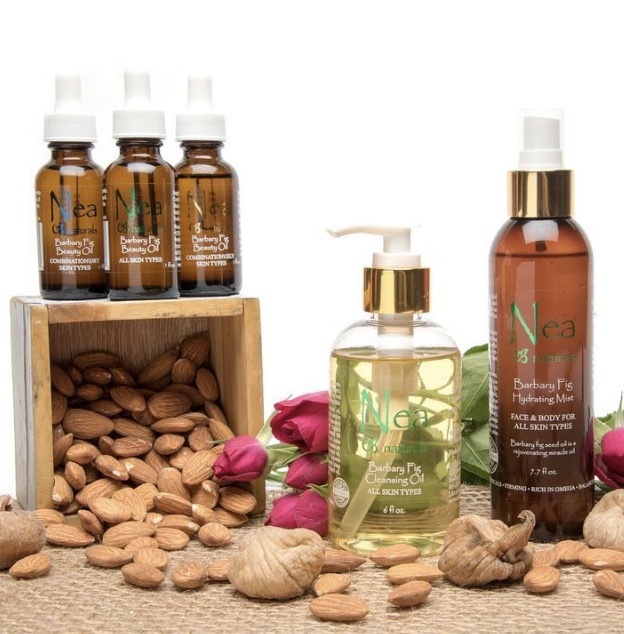 Stop by to learn about and sample supplements from Nea Naturals. Discounts on products will be offered during demo hours. 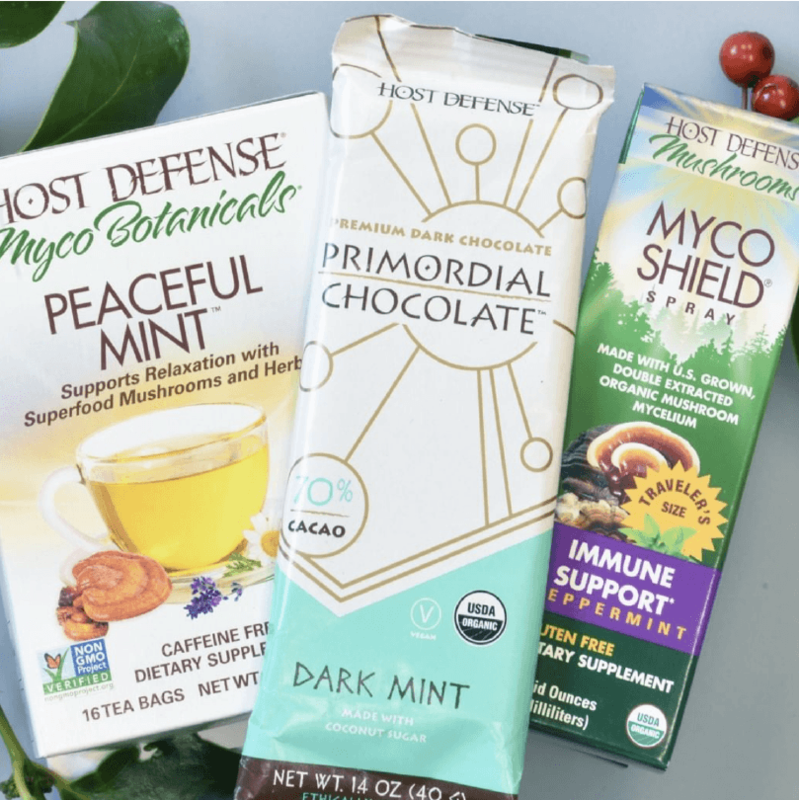 Stop by the store to earn and sample medicinal mushroom products from Host Defense! Discounts will be available during demo hours. 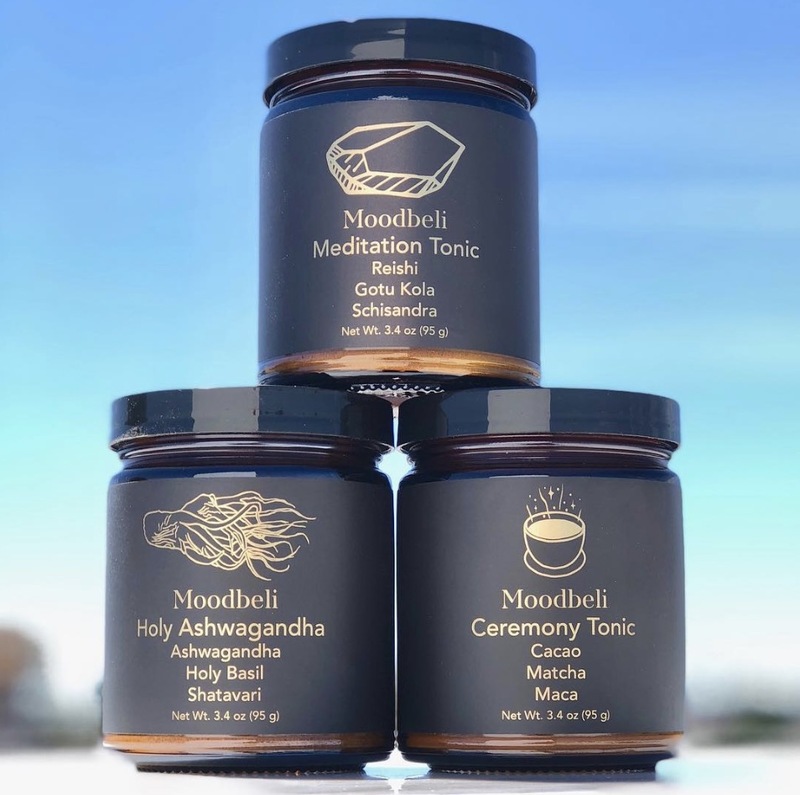 Join us to learn and products from Moodbeli. Discounts will be available during demo hours. 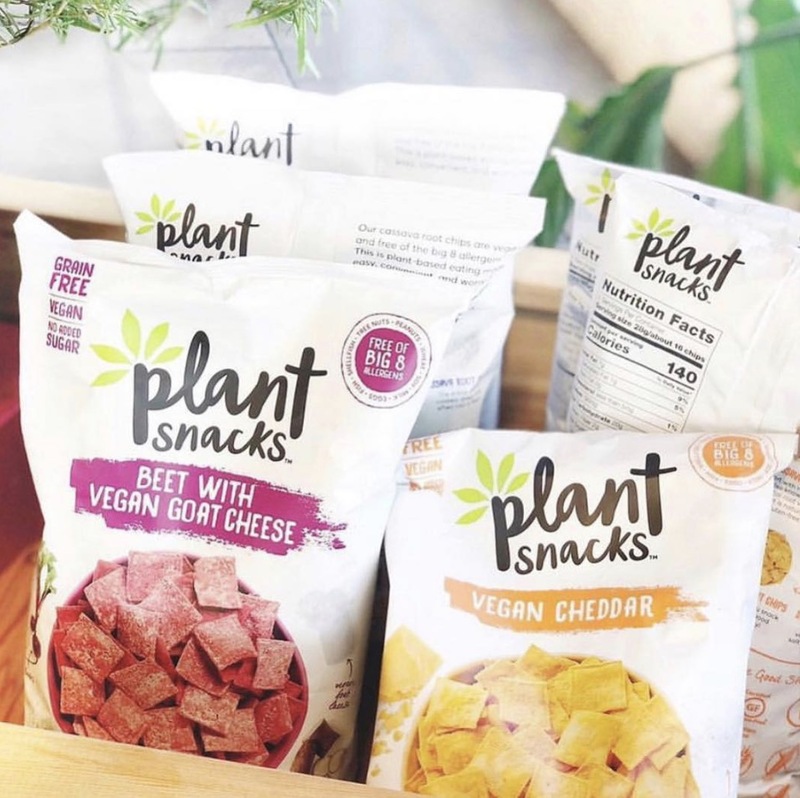 Stop by the store to cure the munchies during our Plant Snacks demo! Discounts will be available during demo hours. 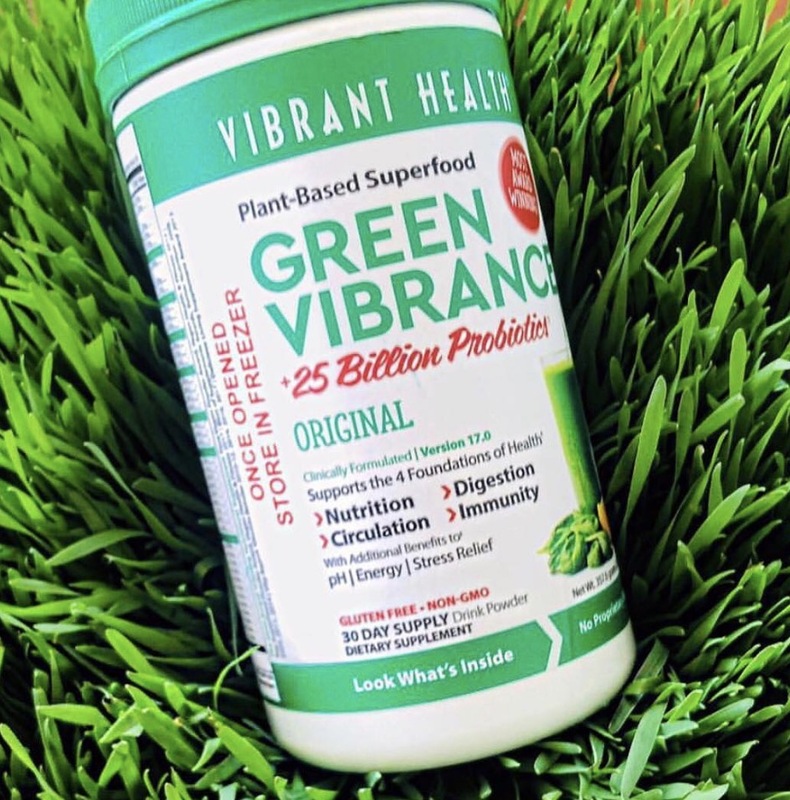 Stop by the store to learn and sample products from Vibrant Health! Discounts will be available during demo hours. Sign up to receive our monthly sales flyer, coupons, event notifications and more!